South and Korean Hawaiian foods make a weirdly tasty collision at Marination Ma Kai, Seattle (photo: Jenise Silva). 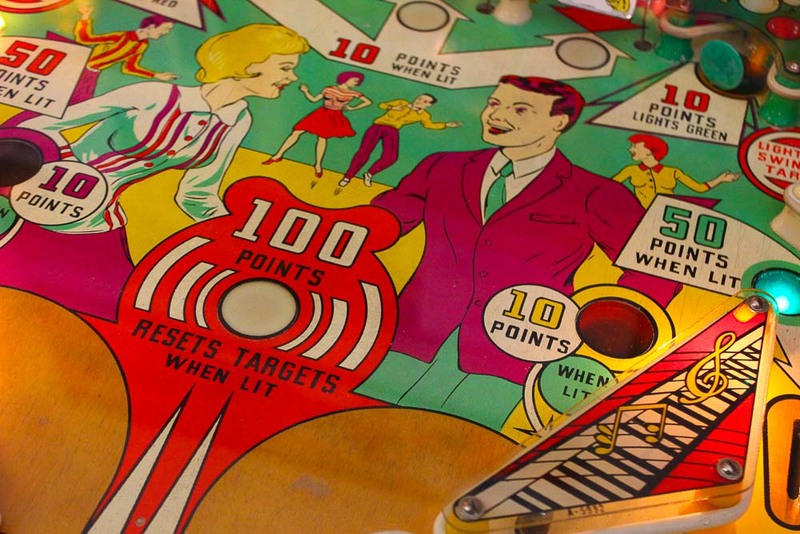 An intense arcade game flashback: Seattle Pinball Museum (photo: Jenise Silva). 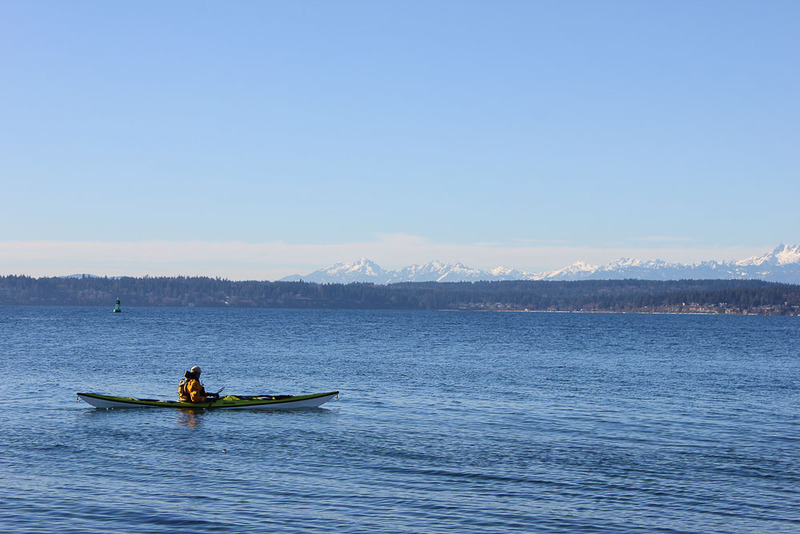 Seattle chill out zone: Discovery Park on Puget Sound Seattle (photo: Jenise Silva). 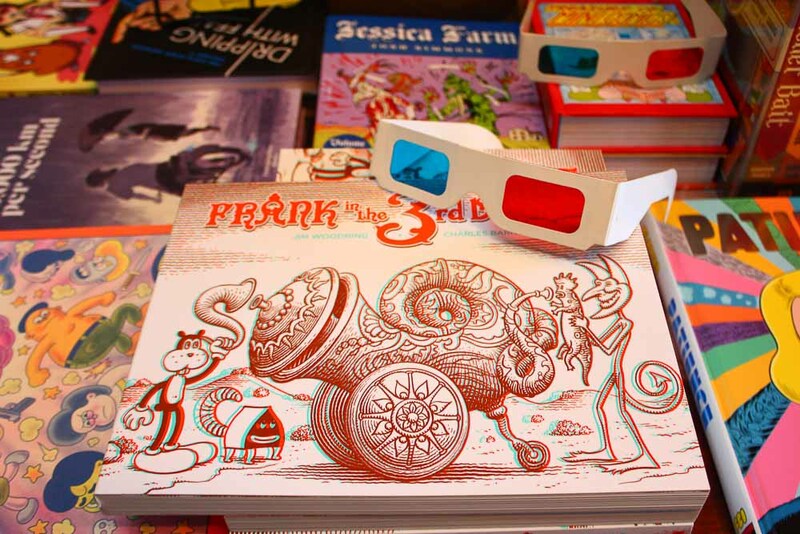 A hard-fo-find comic book nirvana: Fantagraphics Books, Seattle (photo: Jenise Silva). Sushi Kappo for elegant Japanese cuisine - and the cocktails (photo: Jenise Silva). 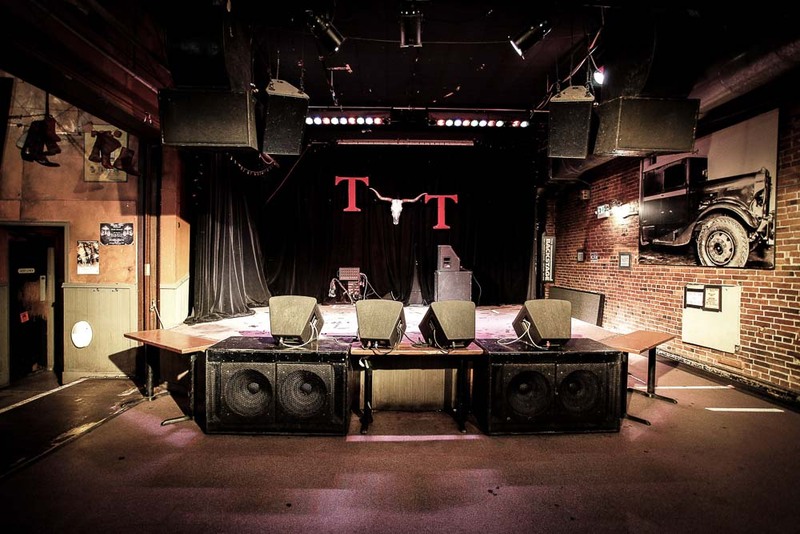 Try Tractor Tavern for raw and lively live music in Seattle. 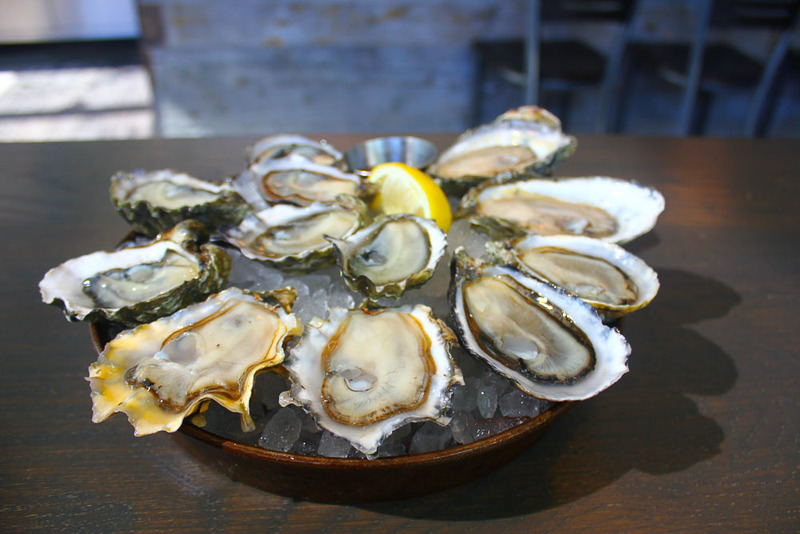 Sea-fresh North West oysters from Taylor Shellfish, Seattle (photo: Jenise Silva). Let’s face it, most visitors to Seattle barely do more than the usual suspects: watch fish throwing at Pike Place Market, take a ferry ride to one of the nearby islands and catch sunset from atop the Space Needle. Followed by a quest for great cup o’ joe at a local cafe, naturally. But that’s ‘most people’. Learn how titans of industry and culture vultures have helped flavour not only this region but the world with a visit to these Seattle ‘alternatives’. 1. Museum of Pop Culture (MoPOP): Check out the guitar room with its 230-odd instruments of note on display, from Cobain’s to Hendrix’s. 2. Seattle Pinball Museum: An intense arcade game flashback with around 40 (playable) old-school machines, spanning the likes of Rocky and Bullwinkle and The Flintstones. 3. Smith Tower open-air observation deck: Seattle’s ‘original’ skyscraper (circa 1914) with arguably more architectural hutzpah than the Space Needle and its own speakeasy. 4. Living Computers: Museum + Labs: You can play around on some ‘ancient’ operating systems from the ’70s and ’80s in this hands-on space for uber geeks. 5. Museum of History & Industry: A genuine guaranteed-to-wear-the-kids-out half-day trip with endless buttons to push and wheels to turn. Seattle is routinely at the top of the most literary US cities list. Here are some very special bookshops where you can pull up a chair and crack open a book with the local bibliophiles (and grab a coffee and sustenance too). 6. Ada’s Technical Books: Don’t let the beige name hold you back, Ada’s isn’t just a purveyor of obscure books, but a cool gift shop and cafe with good coffee and breakfast options (try the shakshuka, eggs Tunisian-style). 7. Book Larder: If you can’t find that esoteric cookbook or foodie periodical you’re looking for here, give up the search. 8. Elliott Bay Book Company: This Seattle institution has a huge, browsable space with plenty of comfy chairs to settle in and sample your potential purchase (150,000 to choose from). 9. Fantagraphics Books: For alternative comics, hard-to-find out-of-print books, and, for the vinyl connoisseur, nearby Georgetown Records onsite will keep you spinning. 10. Seattle Central Public Library: Probably one of the best libraries in the United States, if for its unstuffy, totally un-library vibe, but notable for its futuristic glass design. It’s no accident that Seattle is nicknamed the Emerald City. There are hundreds of community green spaces dotting the city – here are a few favourites that offer incredible views. 11. Discovery Park: Wander around the walking trails right up to the lighthouse on Seattle’s most westerly point or simply just chill on the shores of Puget Sound. 12. Kerry Park: Perhaps the best view and photo opp you’ll get of Downtown. 13. Olympic Sculpture Park: A waterfront green space (operated by the Seattle Art Museum) full of permanent and temporary sculptures (free). Named for its views of the Olympic Mountains (no relation to that obscure sporting event). 14. Washington Park Arboretum: Old growth trees, flowering shrubs, meandering pays; this may just be Seattle’s most zen-like spot. Check out these restaurants and join in the celebration of fresh, locally sourced ingredients that have made Seattle a must-visit food destination. 15. Bar Del Corso: Quality neighbourhood Italian that you’ll want to track down early because it can get busy. 16. Cafe Presse: Unpretentious seasonal French comfort fare (and wine) served sans attitude. 17. Il Corvo: Some of the best pasta in Seattle with top-notch house wine. 18. Marmite: Beautiful broths and creamy soups. Leave space for the Macaron Trio for dessert. 19. 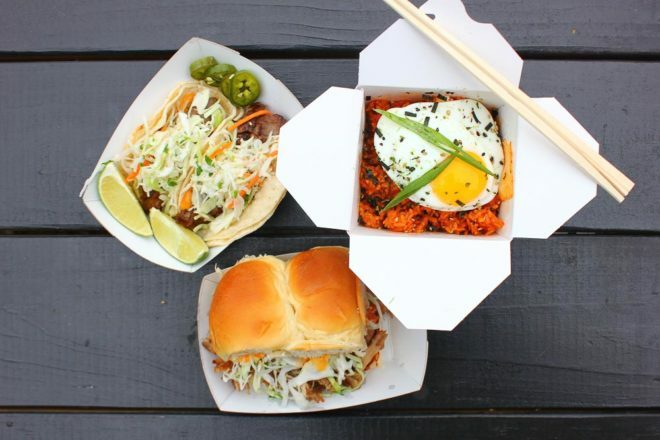 Marination Ma Kai: Have a drink on the dock-side patio (when the weather’s playing ball) in this bricks-and-mortar version of a Hawaiian-Korean fusion food truck. 20. Seattle does seafood pretty damn well. 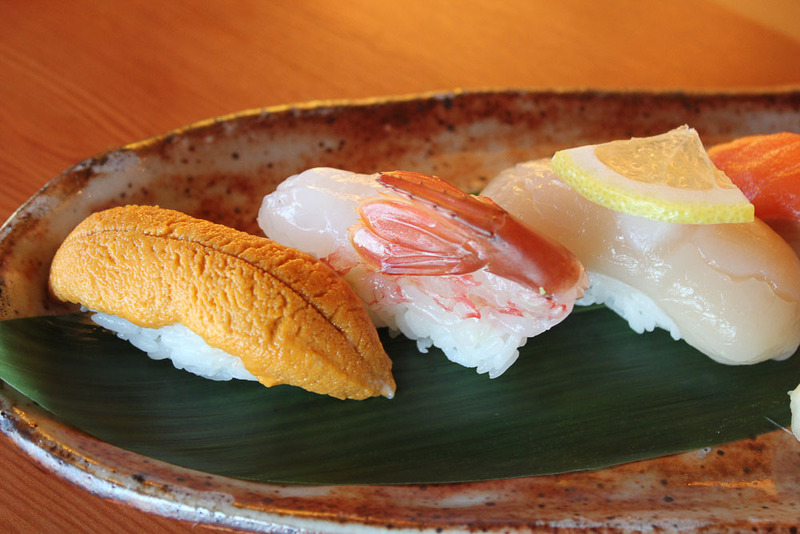 The pick of the oyster joints and sushi palaces to hone in on include Little Gull Grocery, Shiro’s, Sushi Kappo Tamura, Taylor Shellfish and Wataru. 21. Looking for a little more refined dine? Check out Lark, Salare, Spinasse and Tarsan I Jane. Nearly 30 years ago, Pike Brewing Company provided its first hopped up libation to appreciative locals. Today, the brews are still in demand. The only thing that has changed is the number of other brewers, distillers and barkeeps who ply this region’s thirsty; as Seattle’s beer and cocktail scene burgeons. 22. Batch 206 Distillery: A small-batch multi-spirit distillery that purveys its own vodkas and gins but is best known for its award-winning bourbons such as Old Log Cabin. 23. Canon: For no other reason than this whiskey and bitters emporium claims to have ‘the western hemisphere’s largest spirit collection at 3500 labels and counting’. 24. Holy Mountain Brewing: A modern craft beer palace (i.e: a stark white-interiored warehouse in a too-cool industrial area) that has a very big reputation for its funky varieties and sours. 25. Foreign National: It’s only a newbie (circa 2016), but this one is already a molecular cocktail and Asian street combination of ever-increasing note. 26. MBar: Weather permitting, this place’s altitudinous highlight is the outdoor-deck views. The modern American fare with a Middle Eastern twist is gaining in reputation too. The grunge scene put Seattle on the map back in the ’90s. Grunge may be long gone – but Seattle’s live entertainment scene is as strong as ever. You’ll find everything from funk and folk to comedy and burlesque in these venues. 27. 12th Avenue Arts: Innovative theatre and performance space fed by more than 20 of Seattle’s arts organisations. 28. Lo-Fi Performance Gallery: Intimate music venue with alternative flair, purveying indie rock and hip-hop, but also branching out to performance art and improv theatre. 29. The Rendezvous: There’s something going on most nights at this multi-art theatre space, from tunes to burlesque, with a well-stocked atmospheric bar for befores and afters. 30. Tractor Tavern: Nothing fancy, just a good-old north-western bar-room music venue, great for a boogie. For more information: Jenise Silva’s Seattle is the latest in The Hunt travel guide series which promise “insider tips about authentic local experiences”.